February Sweet Heart Sale !! Save $3000 !! This 2017 Toyota Corolla could be the vehicle you've been looking for! Toyotas are known for their longevity and resale value and this Corolla is no exception! 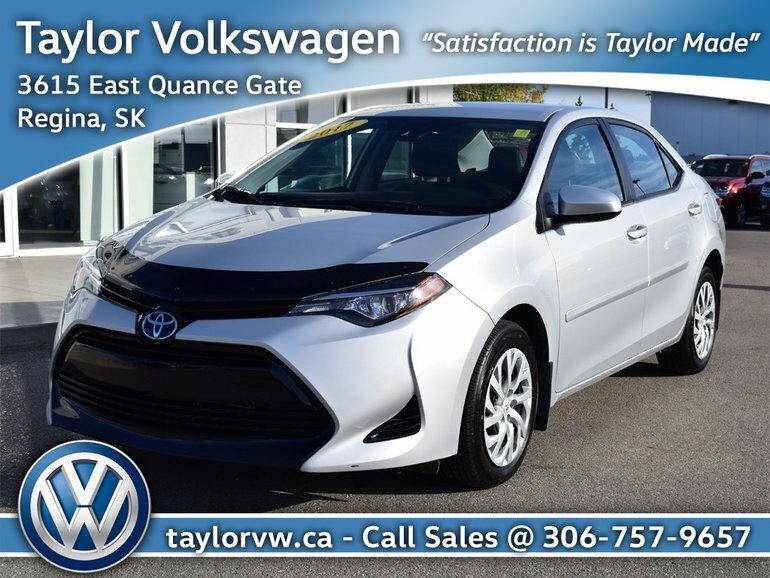 Equipped with a multi-function steering wheel, lane assist, adaptive cruise control, bluetooth connectivity, heated seats, back up camera and much more! Very clean and ideal for the urban city driver, this is one that you just have to get behind the wheel. Come on down and schedule a test drive today! Interested by the 2017 Toyota Corolla 4-door Sedan LE CVTi-S February Sweet Heart Sale !! Save $3000 !! ?